It’s quite possible your roof is leaking if there’s evidence of moisture inside your house, in particular on the ceilings or walls. This can also be a sign that your roofing system has inadequate ventilation. 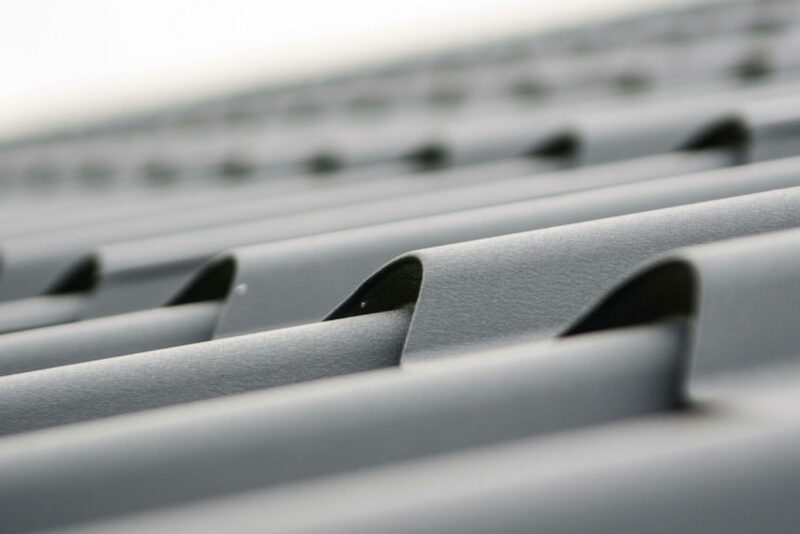 A large number of roofing system issues are related to poor ventilation. Usually, there aren’t enough vents moving air from the bottom through the top of your attic.